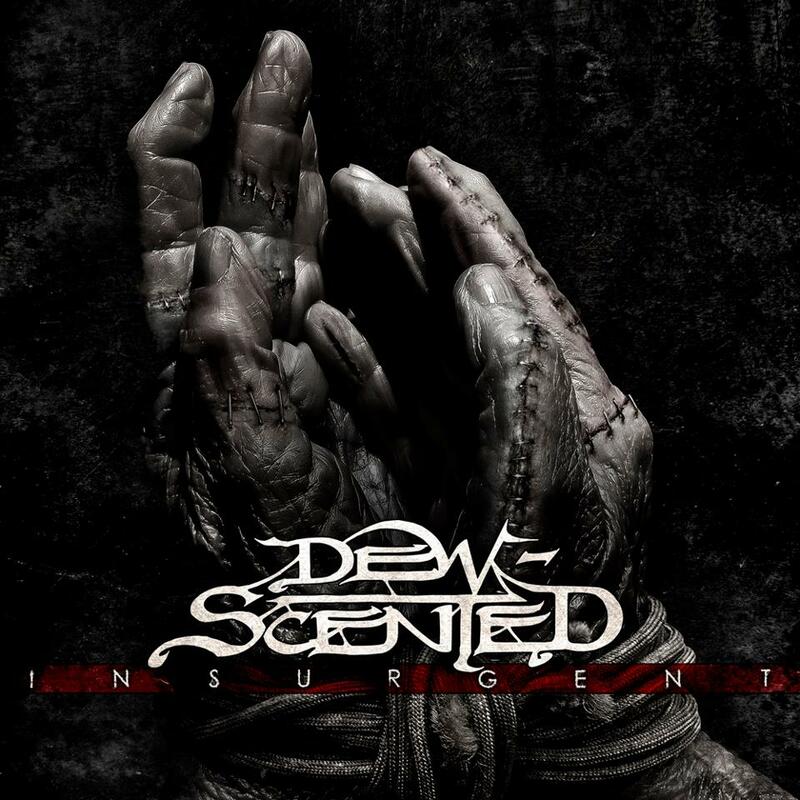 DEW-SCENTED - Relentless Thrash Metal from Germany - DEW-SCENTED » DEW-SCENTED – “Insurgent” Digipak CD and 10” Vinyl out NOW! DEW-SCENTED - Relentless Thrash Metal from Germany - DEW-SCENTED » DEW-SCENTED – “Insurgent” Digipak CD and 10” Vinyl out NOW! Home > NEWS	> DEW-SCENTED – “Insurgent” Digipak CD and 10” Vinyl out NOW! DEW-SCENTED – “Insurgent” Digipak CD and 10” Vinyl out NOW! Our special “anniversary release” celebrating more than 20 years of deadly Thrash Metal is out now! The songs 1-3 are brand new recordings from early 2013, songs 4-10 are live songs from our hometown show in Walsrode in September 2012, songs 11-15 are “Icarus” album session bonus songs from 2012 and songs 16-19 are “Invocation” album session bonus songs from 2010.